On June 17th, National Flip Flop Day, Tropical Smoothie Cafe will be giving away free 24 oz Jetty Punch Smoothies at all 500 of its restaurants from 2 - 7 PM. All guests need to do to get a free smoothie is wear flip flops. 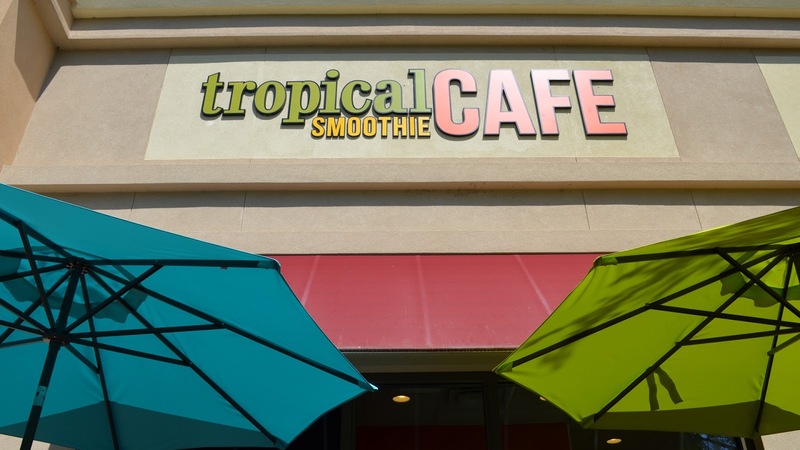 Tropical Smoothie Cafe will be accepting donations for Camp Sunshine, a place where children with life-threatening illnesses and their families can go to help make memories. 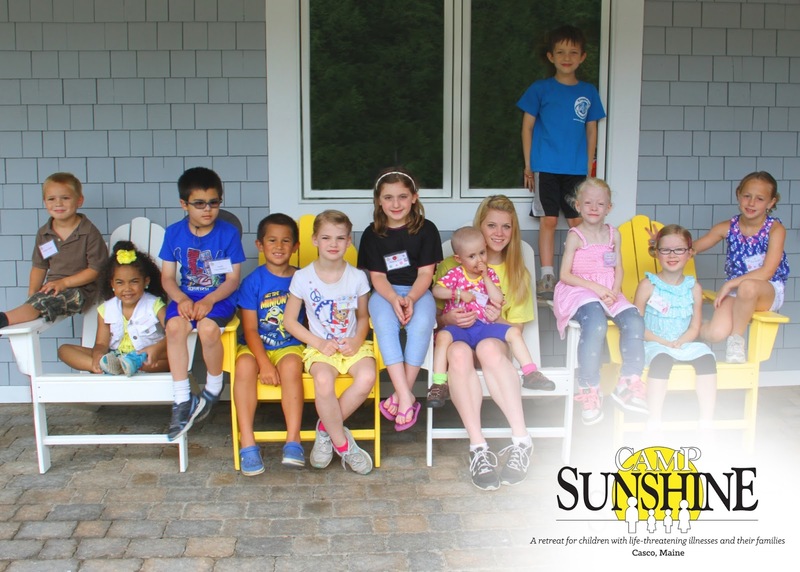 This post was to make you aware of a great cause for families that rely on Camp Sunshine and I was compensated in the form of gift cards to post this. 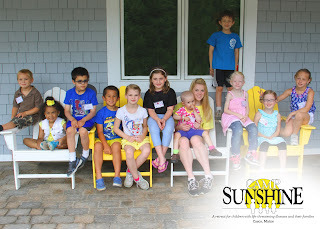 But Camp Sunshine is dear to me and a great cause. 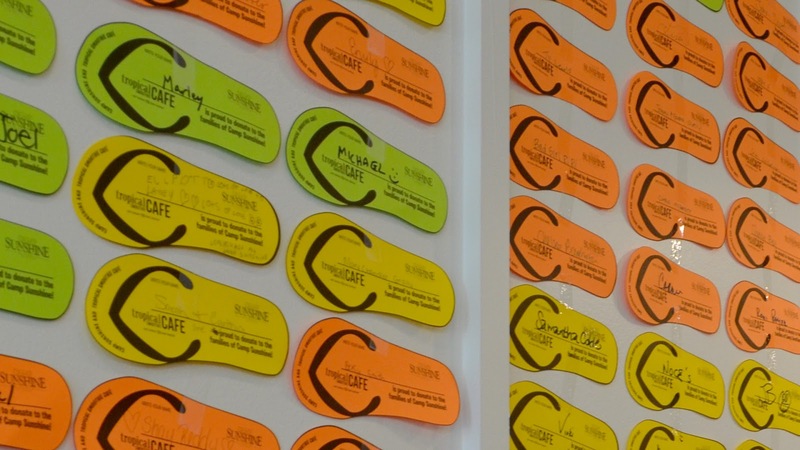 Labels: National Flip Flop Day June 17 th at Tropical Smoothie Cafe Free Jetty Punch Smoothie!